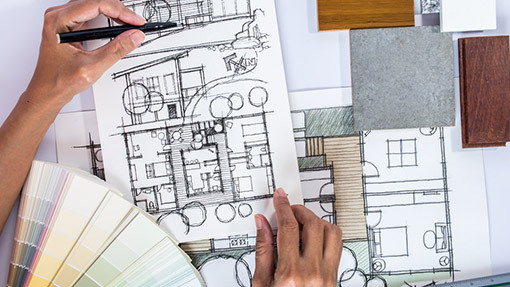 When your home or business is under construction, most people worry about the aesthetic appeal of their design and few take into consideration the importance of what goes on behind the scenes. 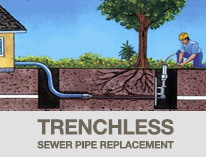 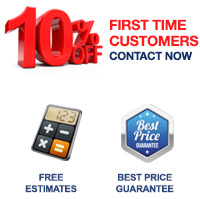 Pipe sizing, placement, and materials must meet local codes, and we can help manage this part of your construction. 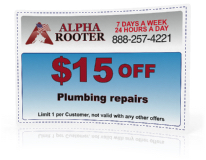 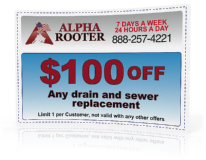 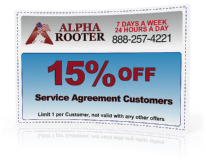 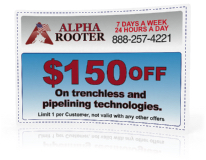 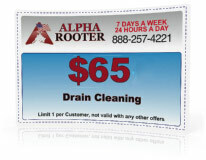 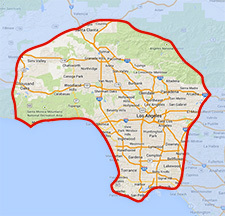 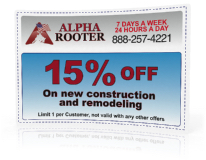 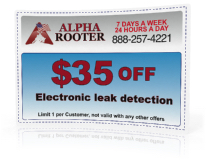 As a member of the Los Angeles community, Alpha Rooter is familiar with all local codes and materials required for submission, so you don’t have to.